African tech startups smashed funding records in 2018 as 210 startups secured US$334.5 million worth of investment, with Nigeria emerging as the premier investment destination on the continent. This is according to the annual African Tech Startups Funding Report 2018 released by Disrupt Africa, which is now in its fourth year. 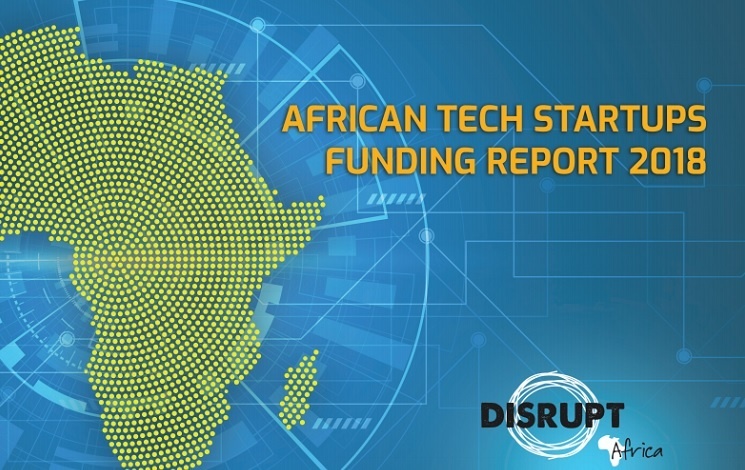 The report, which tracks the total amount of funding raised by African tech startups each year, found 210 startups raised a total of US$334,520,500 in funding in 2018. This represented the best year since records began, and a substantial leap on 2017. The number of startups that raised grew by 32.1 per cent, and total funding jumped by an impressive 71.5 per cent.